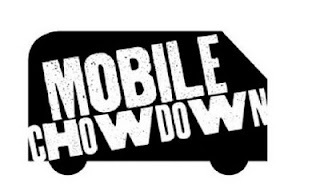 For this installment of the Mobile Chowdown, it's moving to the other side of Qwest Field, and it's all grown up and going West Coast! This event will be held in the evening and it will be a 21+ event. There will be live bands, beer and a lot of great food vendors from all over the West Coast to choose from! corner of Qwest Field Events Center. Tickets are available now through October 1st.